We are passionate about cancer research and we are also passionate about our coffee! 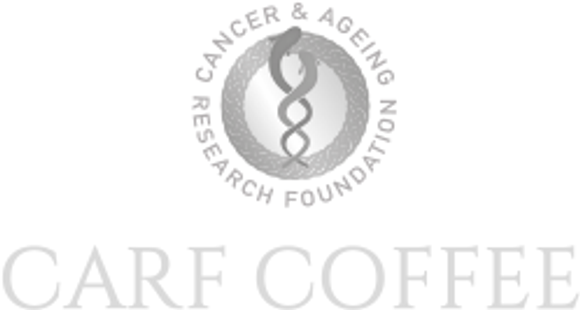 Our aim is to enable our customers to contribute to cancer research while enjoying some of the best boutique coffee available in Australia. We partner with a top quality Bryon Bay roasting house to offer a select range of high quality coffees in your choice of grind or whole beans, delivered to your door.